Alex Smith takes a tour of the Jetten 50 MPC Fly at this year's Dusseldorf Boat Show. 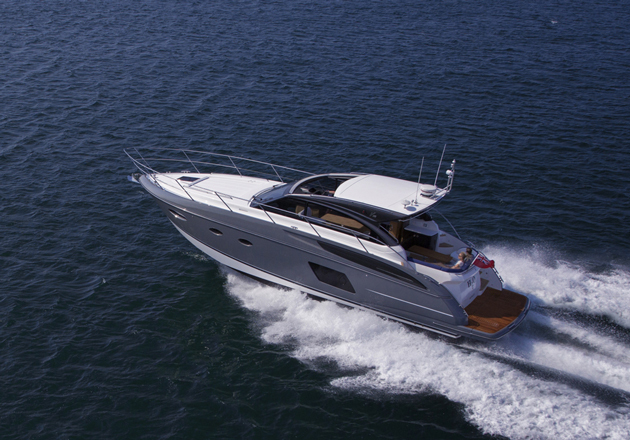 The Dutch steel-hulled Jetten 50 MPC Fly is a step up from the non-flybridge version of the same boat that was nominated for European Motorboat of the Year, says boats.com reviewer, Alex Smith. Take a look for yourself at this multipurpose cruiser in the video below to find out why. 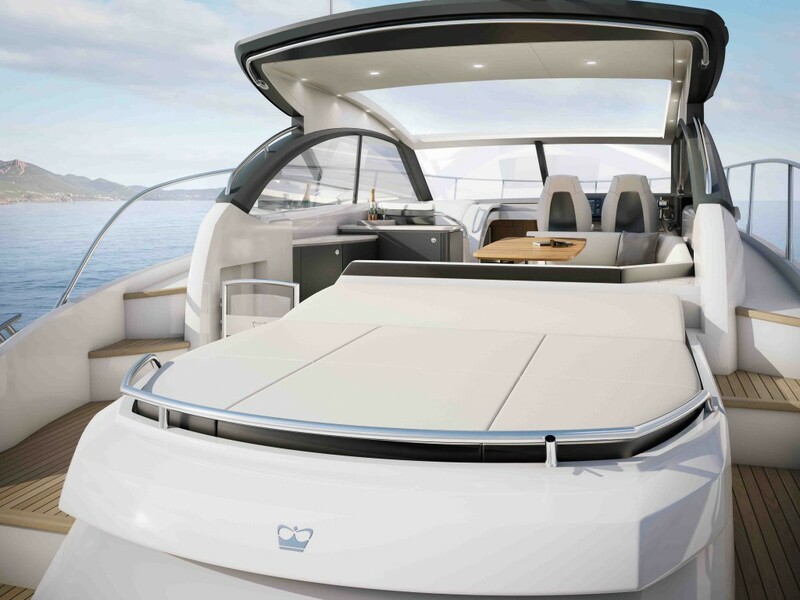 Clever use of space is an ever-present mantra for boat designers (and reviewers) but there is no doubting the multitude of ingenious features on board this flybridge 50-footer. The main sleeping cabin, for instance, features an angled double bed in order to make space for a walk-in closet. And in the port side cabin, the single bunks slide away neatly into the side of the hull and there is a fold-down table as well. The flybridge is arranged in the style of a river cruiser, but there is really no limit to how far and wide the Jetten MPC could take you. 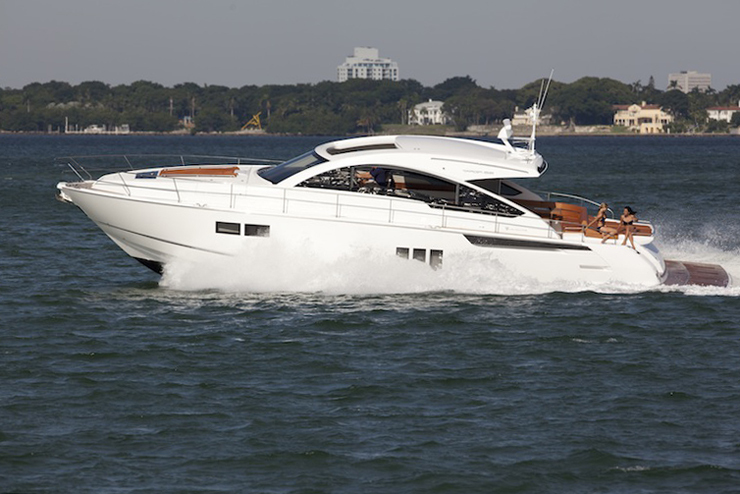 For an interesting comparison, take a look at the Aquanaut Andante 438 OC video featured recently on boats.com as well as our round-up of great European cruisers.